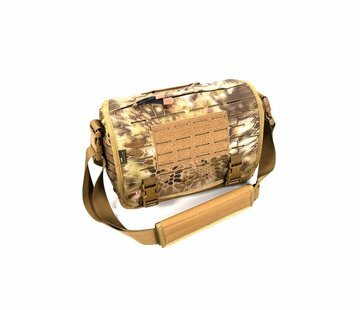 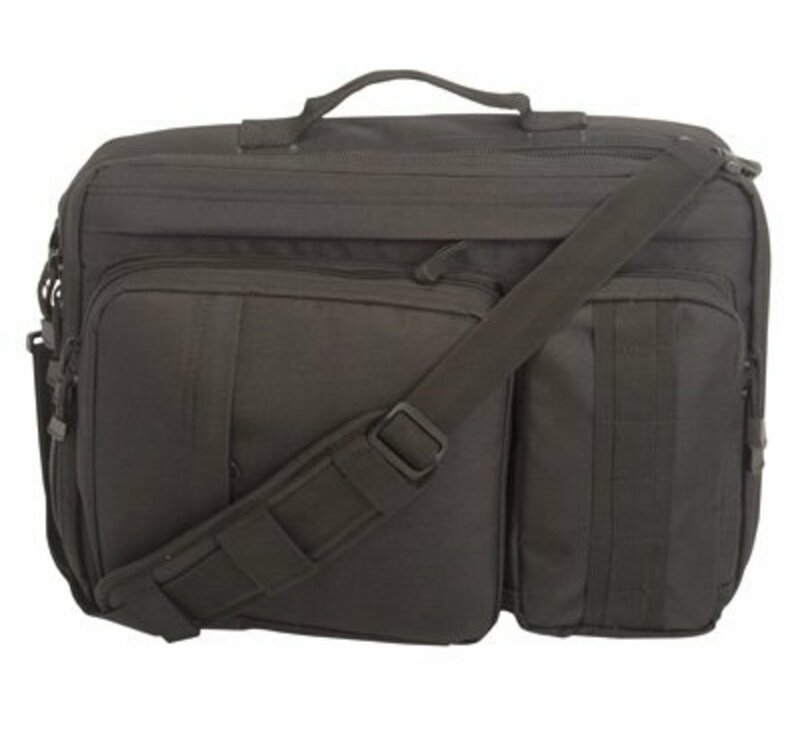 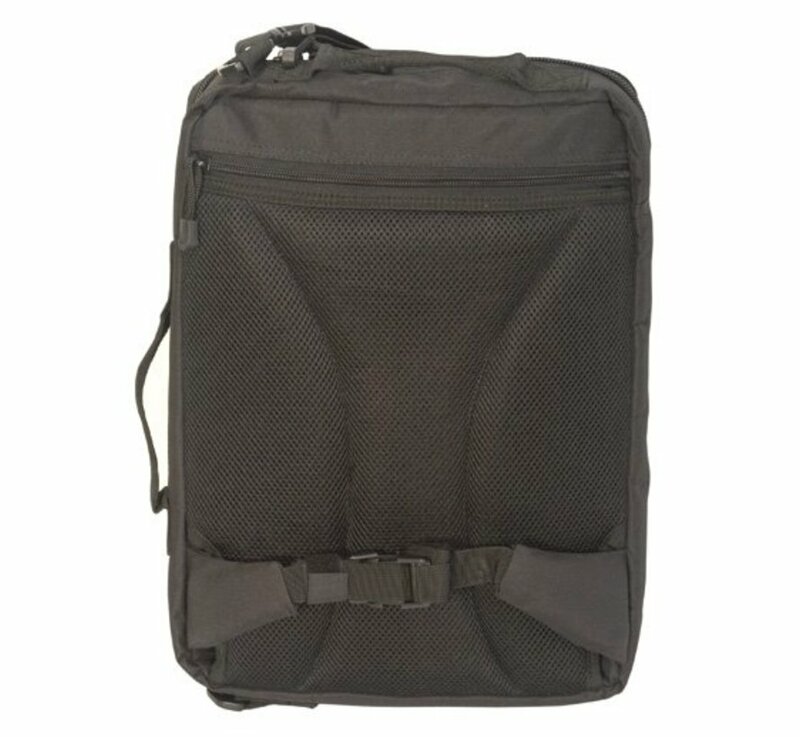 Condor 3-Way Laptop Case (Olive). 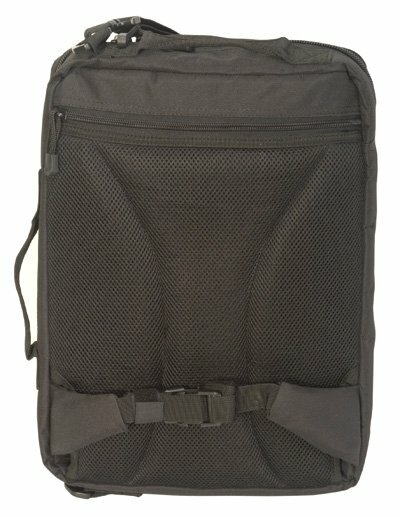 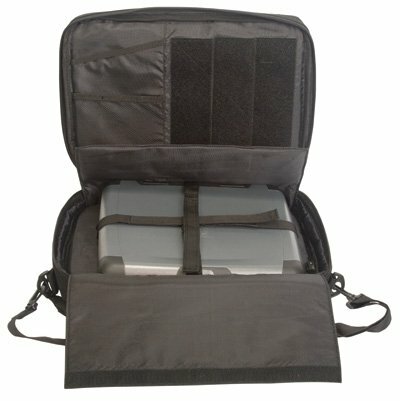 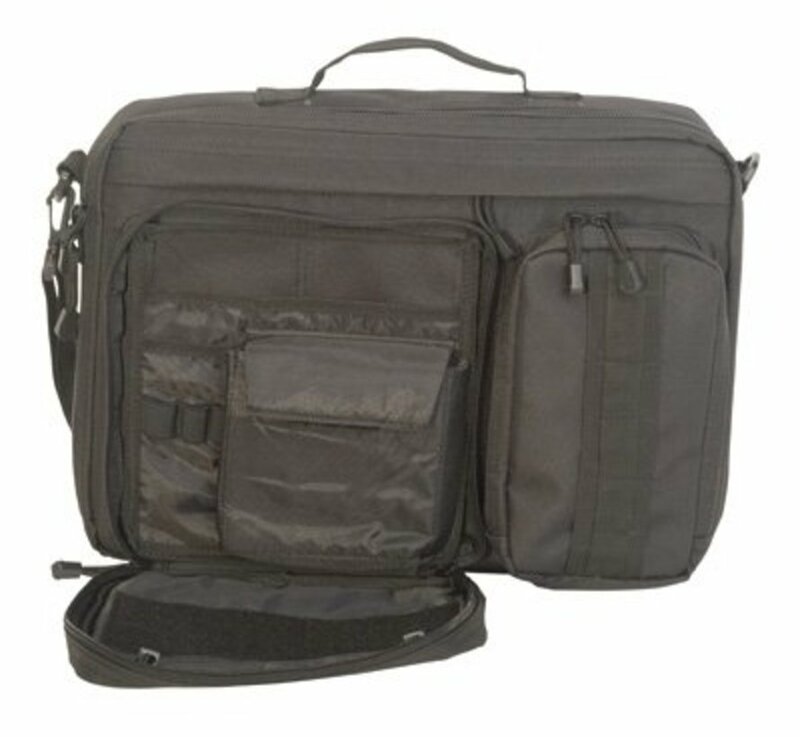 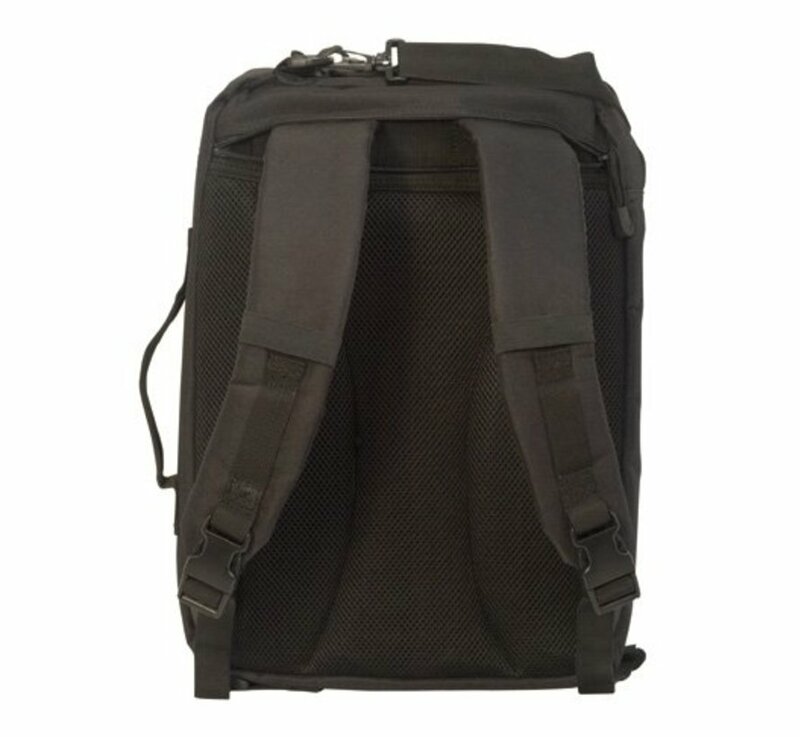 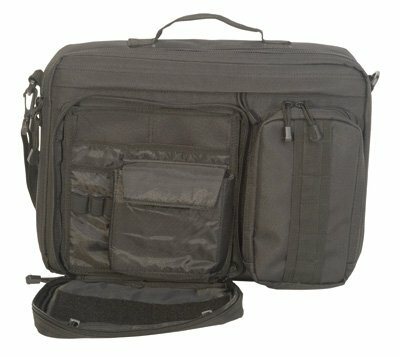 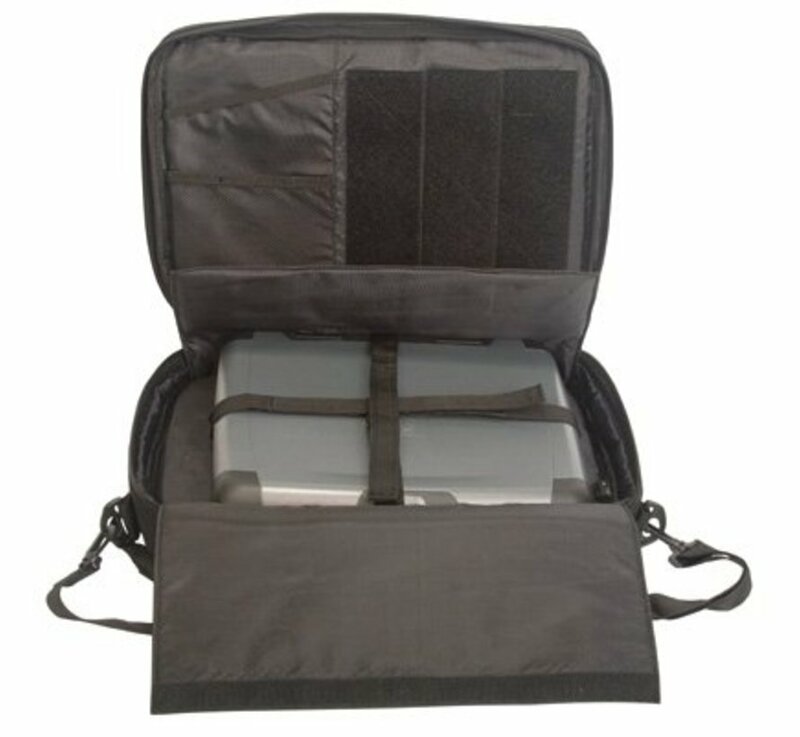 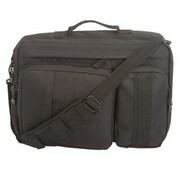 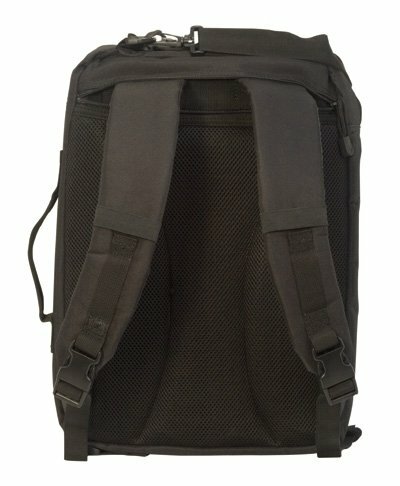 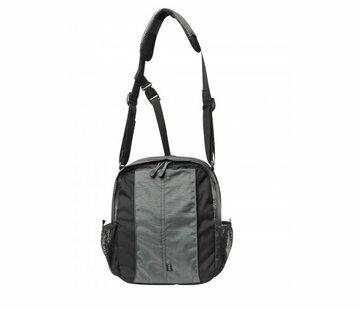 Laptopbag for laptops of max. size 39 x 30 x 5cm. Bag total size is 45 x 30 x 9cm.